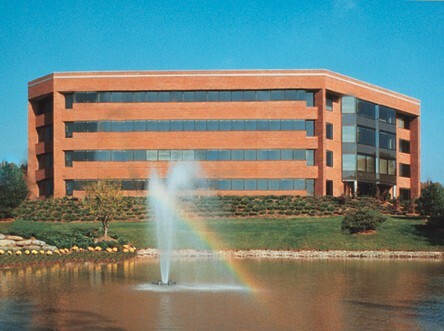 This Cloud Meeting Rooms center is located in Plymouth Meeting, Pennsylvania and sits amid the crossroads of the Delaware Valley’s major highways. With convenient highway access to New York, Washington D.C., Allentown, and Harrisburg only three traffic lights away, this location is great for the mobile worker. 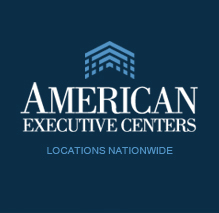 Our facility in the prestigious Plymouth Meeting Executive Campus, and is undeniably the most visible and convenient location in the marketplace. Offered is an uncompromising environment of amenities: restaurants, banking, luxury suite hotels, and two private daycare centers. Also, full on-site business support services are available.